If you are the sort of person who loves a good dose of adrenaline rush from time-to-time and are constantly on the lookout for your next adventure, then we’ve got a surprise for you. 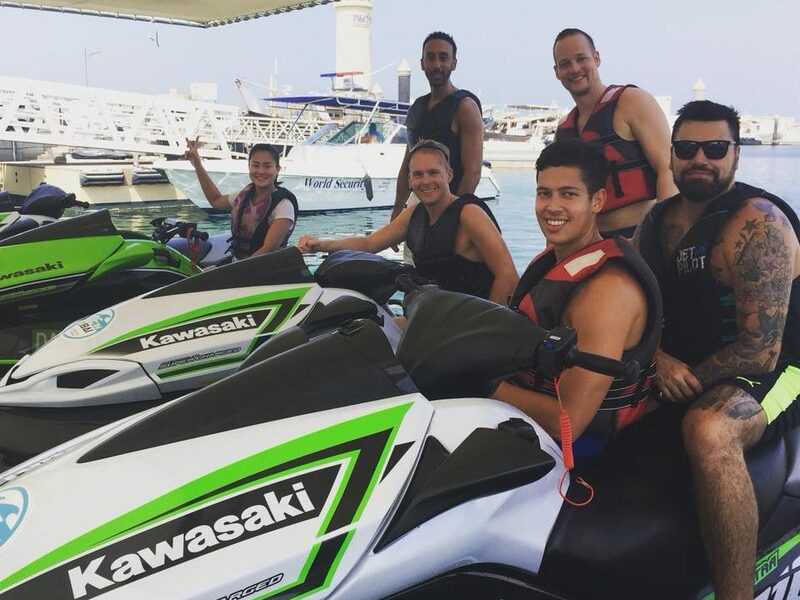 Welcome to Ride in Dubai, your go-to spot for water sports, whether you’re a resident or just visiting on a holiday. We take fun to a whole new level, offering our clients unparalleled services along the way, thereby ensuring the best quality throughout. 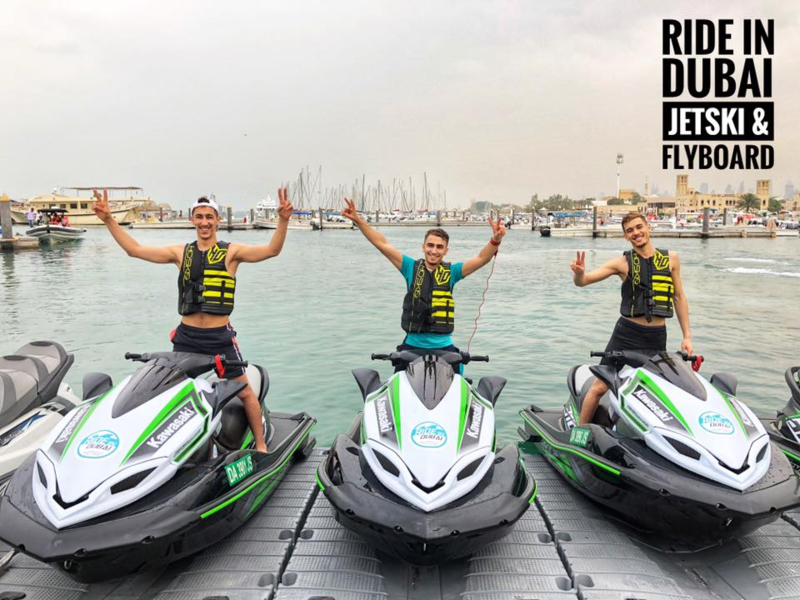 We specialize in jet-skiing and fly-boarding under water sports in Dubai, so if you’ve been looking for either or both, you’ve come to the right place! We understand that not everyone may feel entirely comfortable on their first try, especially if you’ve never done this before. But, we’re here to support you and ensure that you have nothing but the best possible time out there, with complete satisfaction about your safety. It can sometimes seem overwhelming and scary, but as we always say, nothing ventured, nothing gained. So if your resolution this year was to do something new as much as possible, this could be one of them. 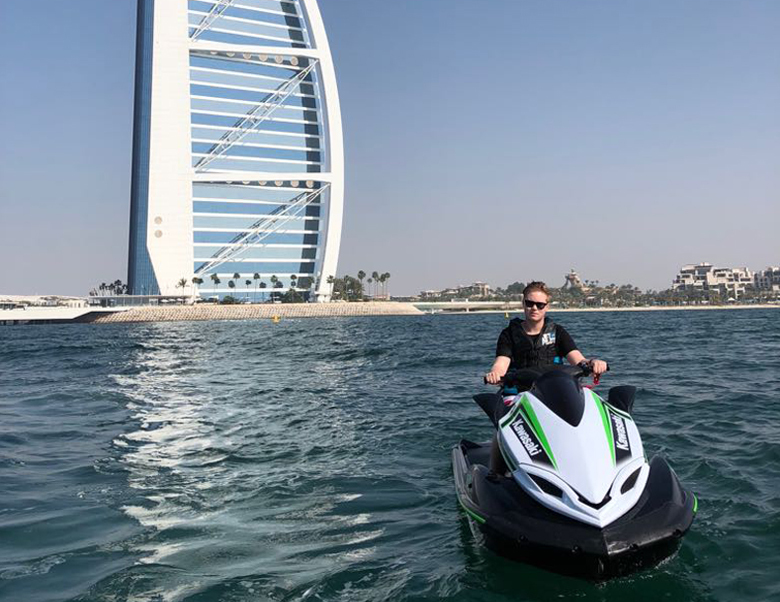 In the meanwhile, here are all of the reasons as to why we’re highly sought after where water sports in Dubai is concerned. Part of our job includes staying updated, and that means getting to know how people feel and think about this sort of thing. 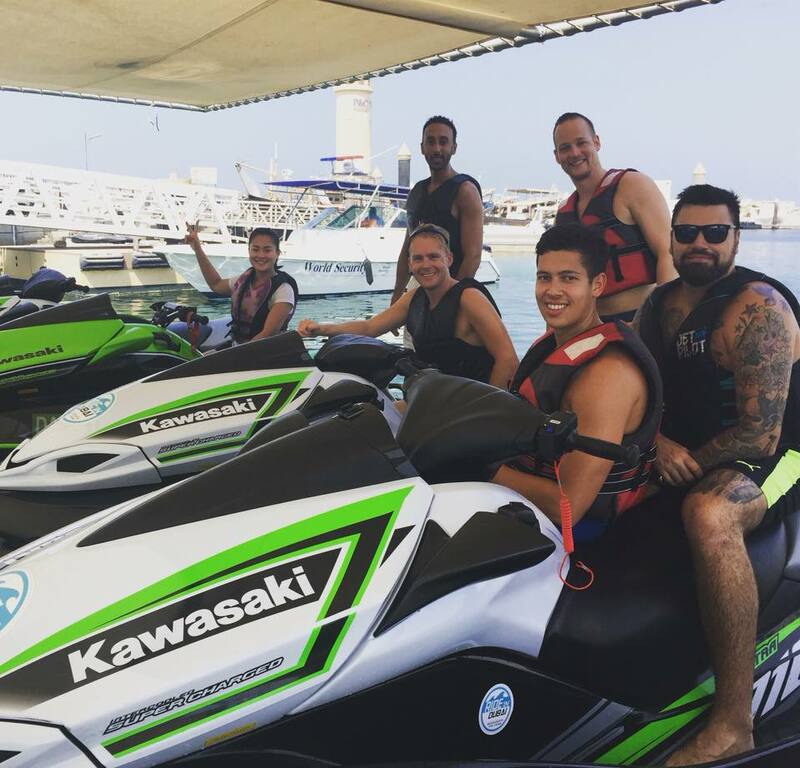 And if there’s one thing we’ve learned, it’s that a majority of people who’re wary of trying adventure water sports or adventure sports in general, are actually dubious about the equipment they work with. 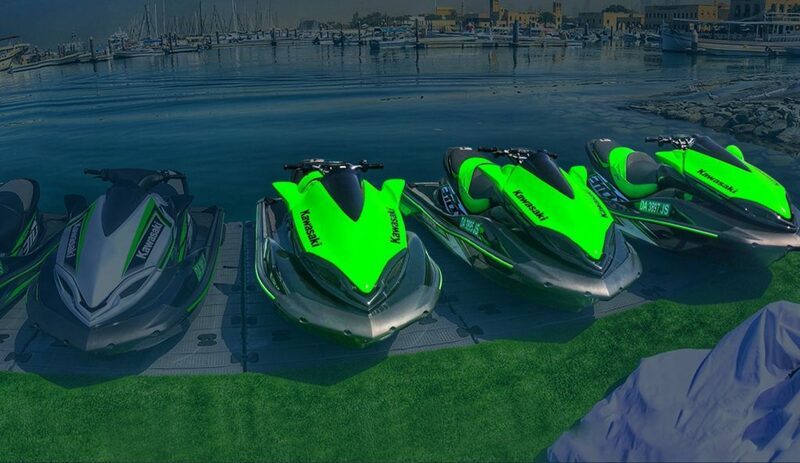 At Ride in Dubai, we take special care to ensure all our equipment is well-maintained, constantly serviced, and the latest models in the market are used. We use only professional equipment, so we assure your utmost safety every step of the way. 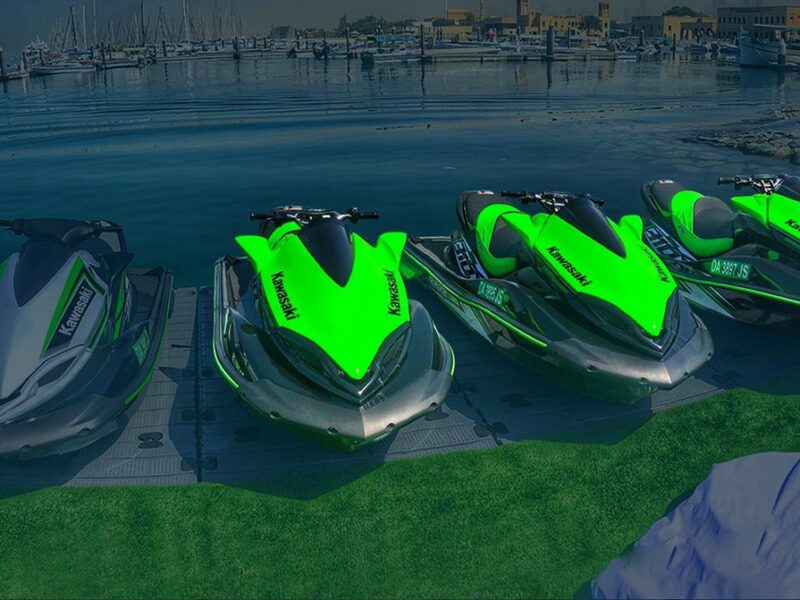 We’re not just about quality jet ski rental in Dubai. We’re here to craft an experience that’s truly unique and memorable every single time, for every single customer. Our goal is to help you discover a new side to yourself by helping you embrace new things. The way we see it, investing in experiences and things to do is much better than investing in material things, mainly because you’ll always remember how they made you feel and that you once took risks and reveled in adventures. All great memories for when you’re old and grey one day! Another common concern people have when enquiring about our services, is whether they’d be able to keep up with others owing to their level of expertise. However, you’d be glad to know that this isn’t something you need to worry about whatsoever. Aside from being supported by experienced and qualified instructors, we tailor our sessions according to the client, which means that you’d be receiving personalized sessions, so we work in line with your capabilities. We’ll then help you become better, if of course you want to, and guarantee a fun ride non the less.